The Academy of Underwater Arts and Sciences has announced today (Tuesday 10th January 2017) that Jill Heinerth is to be inducted into the 2017 Academy of Underwater Arts and Sciences (AUAS) Fellow Program by receiving an NOGI Award for ‘Sports & Education’. Without a doubt, Jill Heinerth fulfills every criteria. Jill Heinerth grew up in Ontario Canada with parents who encouraged her to chase her dreams. She was part of the independent generation, where anything was possible. Jill’s interest in our watery world began as a child when she watched Jacques Cousteau’s ‘Undersea World’ and the ‘Mutual of Omaha Wild Kingdom’ television programmes. It inspired her to want to scuba dive, but unlike today there weren’t the opportunities for children to learn to dive. She attained her diving dream at Toronto’s York University in 1988, completing her PADI Open Water certification dives in Tobermory, Canada. Jill Heinerth instantly got bitten by the scuba diving bug and would dive as often as she was able to. By 1990 she was a PADI diving instructor. 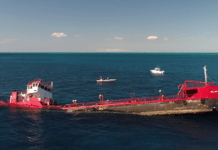 During the day she ran a small graphic design and advertising company in Toronto, whilst her evenings and weekends were spent teaching open water scuba classes in the Tobermory. There are scuba divers who enjoy diving, and then there are divers who are almost overwhelmed by their passion for this sport.  For those of us who are ardent divers to our core there comes a moment when a key decision needs to be made – is it time to utterly devote myself to this sport and carve out a full time career? For Jill the answer was YES! Two years after gaining her PADI Open Water Instructor qualification Jill Heinerth sold her business and moved to Grand Cayman to work at ‘Cayman Diving Lodge’. It was 1992. She taught diving, helped run day-to-day operations and handled the marketing. 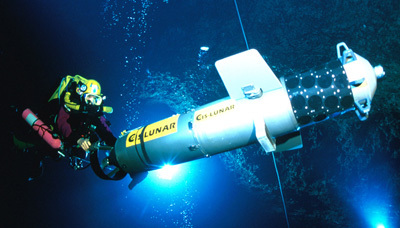 It was a good base to learn necessary new skills, and she gained invaluable underwater photography time and experience. Jill’s thirst for diving knowledge continued to burn. By 1995 she was hooked on cave diving. It was time to find a new home. Florida beckoned. It was to be a defining moment. There are times in a person’s life when you meet someone that will have a massive effect on you and your future. Jill’s move to the USA meant that she met two divers who were to profoundly change her diving career. She began working with the late Wes Skiles. This award-winning documentary filmmaker mentored and encouraged her to open her own production company. Wes contracted Jill to write and produce independent films as well as produce television and Hollywood projects and she was kept very busy for many years. In 1997 the Heinerths discovered the deep-water conduits (84 mt / 310 ft) in the massive cave system beneath Sistema Dos Ojos in Akumal, Mexico. It would be fair to say that the project that brought Jill Heinerth to the attention of the diving community was Wakulla 2 in 1998. The dive team, lead by Bill Stone, primarily comprised of Americans, Brits and Canadians. 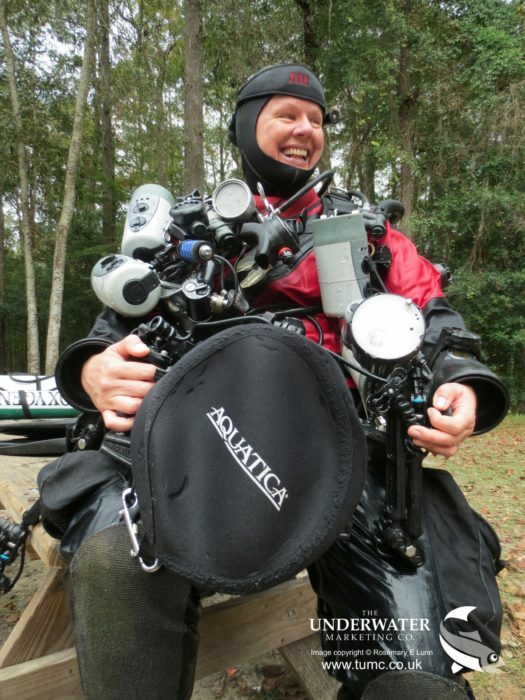 The expedition aim was to digitally ‘wall map’ Wakulla Springs using an automated digital three-dimensional wall mapper attached to the front of a Fatman scooter. This paradigm-changing piece of technology was then scootered through Wakulla creating the first ever 3D map of an underwater cave. Jill was one of the divers to ‘drive’ this scooter through Wakulla Springs. This iconic photograph (above) made many of us take serious notice of Jill Heinerth. We saw an adventurous diver achieving something remarkable. The fact she was also female inspired other advanced and tech diving women that it was possible to be recognized for merit not her appearance. 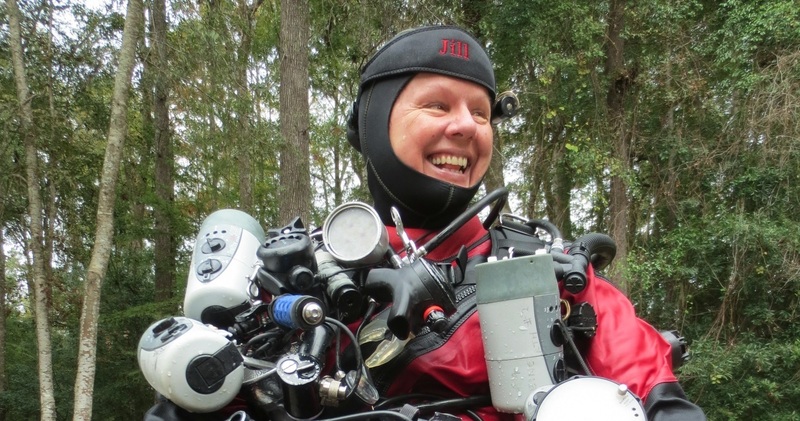 Since the turn of this century she has written four books on cave diving, photography, underwater videography, and rebreathers whilst co-authoring two books on side-mount diving and women underwater. She writes for various publications around the world and is a contributing editor and video columnist to DIVER Magazine. When she is not scribbling, Jill can found exploring Antarctic icebergs or a myriad of cave systems, filming and photographing for National Geographic, Discovery Channel, and the BBC, or consulting on movies for Hollywood, with the likes of James Cameron. She has also advised a number of the dive training agencies including PADI and RAID. When she is not exploring or documenting Planet Water, Jill is enthusiastically talking about climate change, water, adventure and exploration with school children, the Royal Canadian Mounted Police Dive Team, and of course divers across the planet. Today Jill Heinerth has taken on the mantle of mentoring, nurturing and encouraging new talent. She inspires divers the world over to “pull on their rubbers and head for the seas”. She is now the person profoundly affecting other lives. 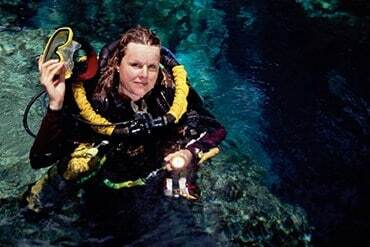 Perhaps that is why many consider her currently to be the best female underwater explorer in the world. 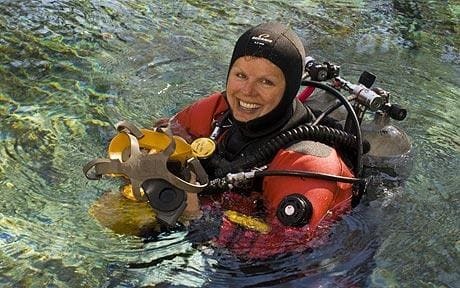 In recognition of her tenacity, work ethos and diving achievements Jill Heineth is the inaugural Explorer in Residence for the Royal Canadian Geographical Society; a Fellow of the National Speleological Society, a member of the Explorers Club, and a Women Divers Hall of Fame inductee. This NOGI award will be presented to Jill Heinerth at the 57th Annual NOGI Awards Gala, held during the DEMA Show in November 2017. Joining Jill are four other NOGI Awardees: Dr Gerald R Allen (Science), Chuck Davis (Arts), Tom Ingram (Distinguished Service) and Dr Eric Sala (Environment). Congratulations to all! The NOGI Awards are acknowledged as the oldest and most prestigious in the diving industry, yet they are probably the least well known. 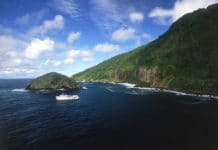 They are given to a select group of divers and undersea visionaries who rank at the top of their fields in arts, science, sports/education, environment, and distinguished service. The NOGIs – New Orleans Grand Isle – date back to August 1960 when a spearfishing contest was held. Each award recipient at the ‘Grand Isle Divers International Tournament’ was given a NOGI. On 20 August 1961 (a few days after the second tournament was held) identical statuettes were awarded to acknowledge outstanding contributions to scuba diving. Whilst the spearfishing tournament has discontinued, the award and the remarkable statuette has prevailed and the NOGI Awards have been presented annually since 1960. They are now considered by many as the scuba diving ‘Oscar’. In 1993 Harry Shanks created the AUAS to administer the NOGI award. Originally there were four award categories. In 2013 a fifth category was added to recognize important environmental contributions. The Academy Fellowship and the Underwater Society of America are responsible for the nomination and selection of all NOGI Award winners. 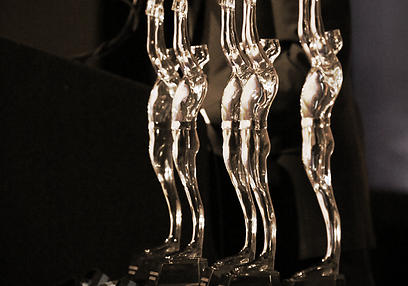 Each year, AUAS invites Academy fellows to recommend nominees for a prestigious NOGI Award. To recommend future NOGI recipients, simply explore the roster of NOGI Fellows on the AUAS website (www.auas-nogi.org) to determine the most appropriate contact person.